Before you get in touch, have you tried browsing our website? The information you are seeking may already be on our site. If you have any questions that you cannot find an answer to, please do not hesitate to get in touch. We offer different speakers for different types of events. See our book a speaker page for more information. 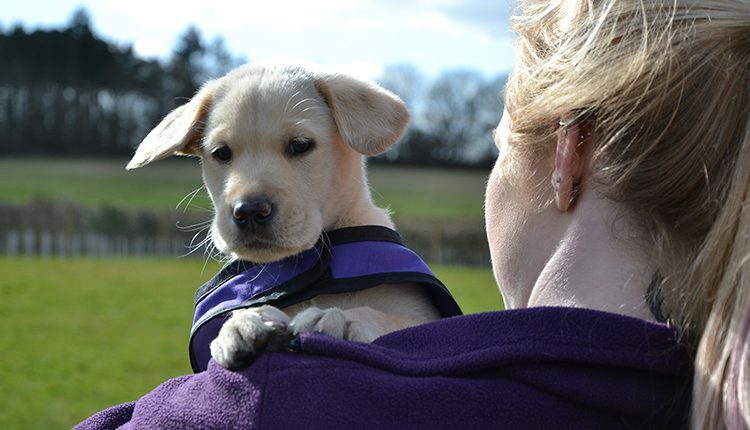 How do I book tickets for Canine Partners information sessions? 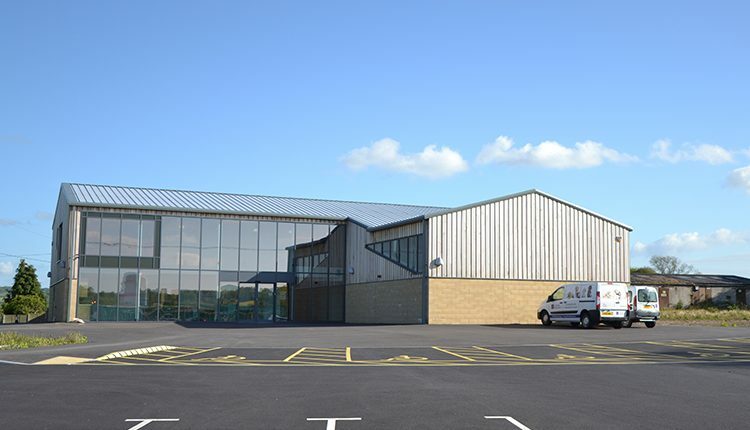 We have regular information sessions at both our training centres. See our Information session page for more information. 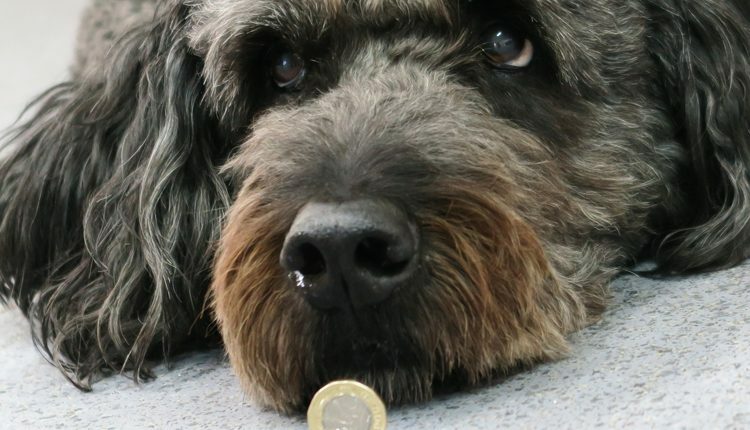 Do you train dogs for people with epilepsy, autism, dementia or mental health issues? No, sadly we do not provide assistance dogs to people whose sole disability relates to epilepsy, autism, dementia or mental health issues and who do not have any physical disability. If you contact Assistance Dogs UK they will guide you to the appropriate assistance dog charity. Do you train dogs for children? We don’t train dogs for children, but if you are 18, or coming up to your 18th birthday, then you can apply for a canine partner. If your child needs an assistance dog, then contact Assistance Dogs UK who will be able to advise you. How do I volunteer with Canine Partners? 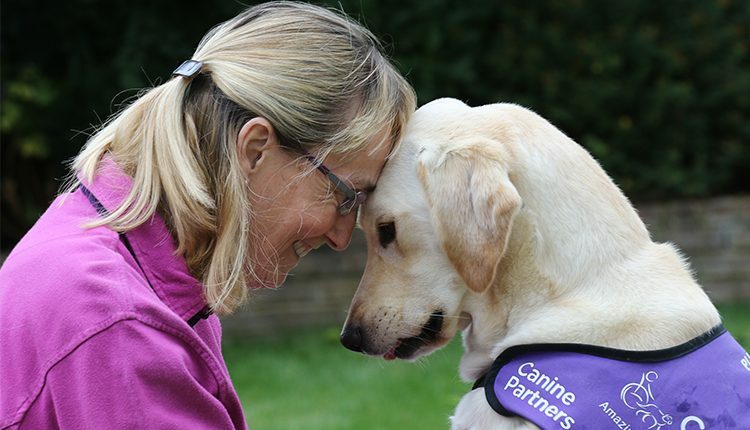 There are many ways you can volunteer with Canine Partners. From fundraising, to becoming a puppy parent, find out more on our volunteering page. For information on how to become a dog trainer for Canine Partners, please see our advanced dog trainer job vacancy. Can I rehome a retired or withdrawn dog? Occasionally we rehome a small number of dogs that are withdrawn from our specialist training programme. See our rehome a dog page for more details.